Prof. Athanasios Kakarountas combines his deep knowledge of informatics & computing with marketing techniques in order to design and produce marketable products, useful for everyday assisted living. Starting from his commercialised projects, including a pillow with sensors and an insulin injecting automated system, he talks about his new project which aims to assist elderly by making slight design changes to known household devices that can bring technology to their life in a non-invasive way. 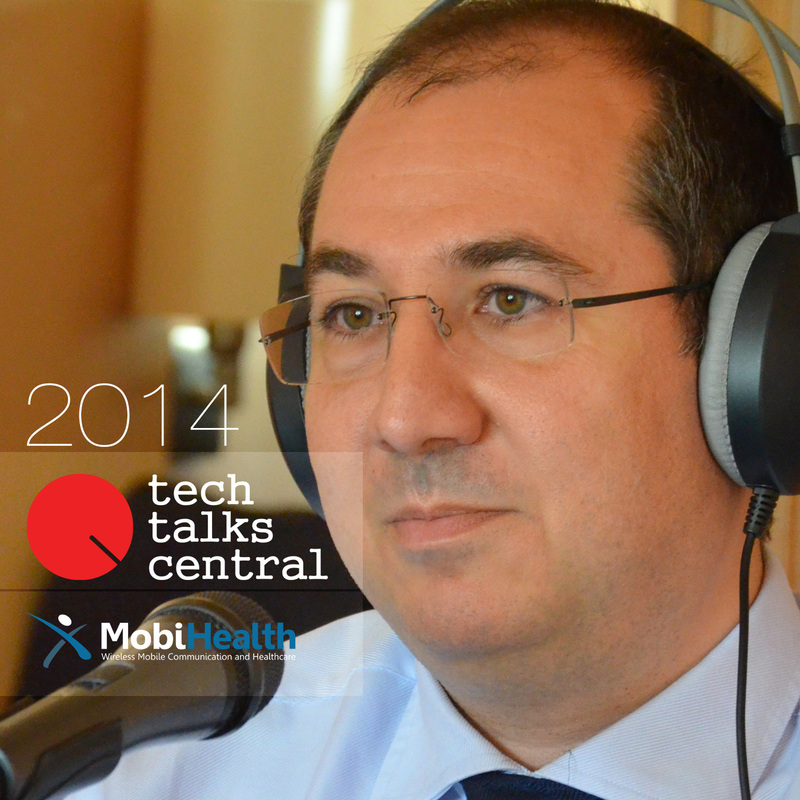 Interviewed by Vicki Kolovou for Tech Talks Central.